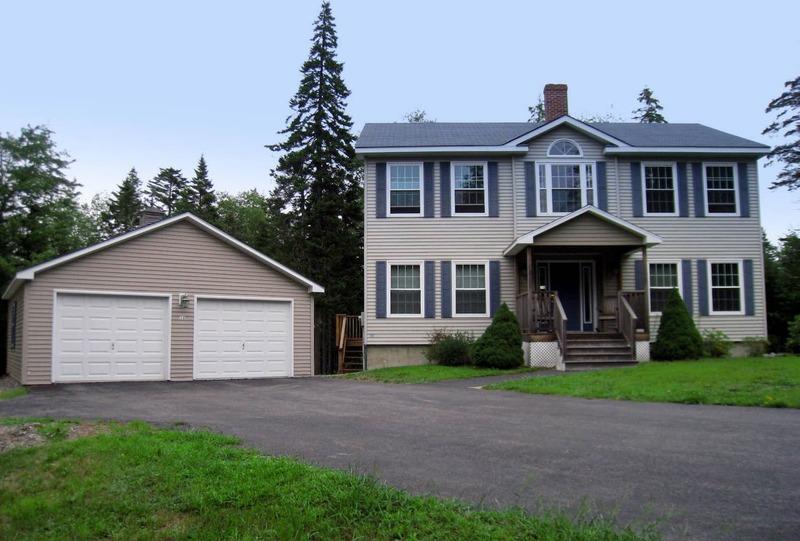 DESCRIPTION: Newer, colonial style home with sparkling interior, located on the "quietside" of MDI. 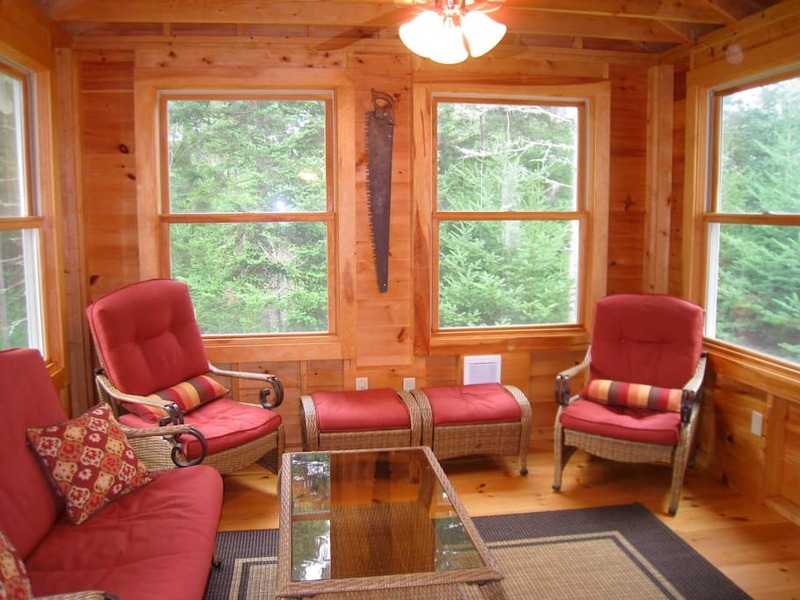 Tall Pines Cottage is located in Bass Harbor and is just minutes from the Bass Harbor Head Lighthouse, Acadia National Park's Seawall, Wonderland and Ship Harbor hiking trails and approximately 30 minutes from Bar Harbor. LAYOUT: FIRST LEVEL: Entry with closet, formal dining room, eat-in kitchen, office, sun porch. 1/2 bath with laundry. Living room with sleep sofa. SECOND LEVEL: 2 bedrooms each with a queen bed. Full bath. Master bedroom with a queen bed, tv, walk-in closet and full bath.